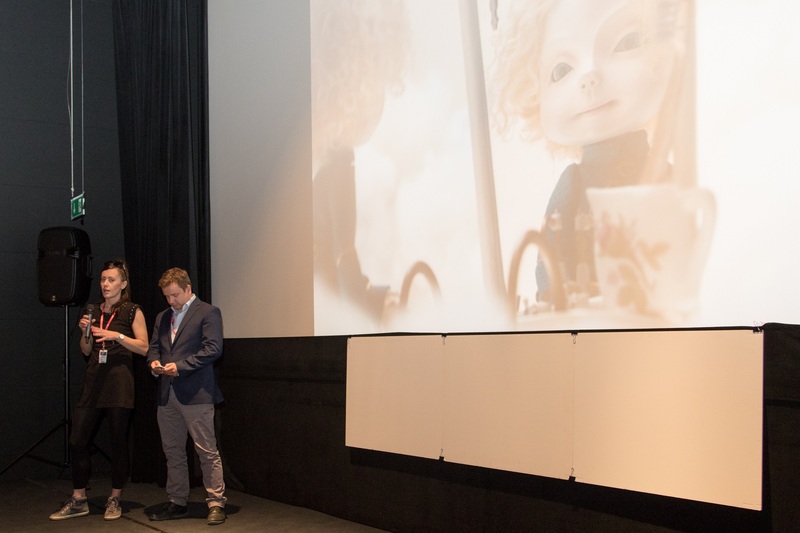 This year for the first time in the pitching of animated film projects Animated in Poland the award in the form of a voucher for 10 days of sound post-production, founded by the studio Sound Mind, was given. The award went to the Lithuanian-Polish co-production: the project "Last Stop is The Moon," directed by Birute Sodeikaite, produced by Likaon, ART SHOT and the National Audiovisual Institute. The winner of the award for the best project of the pitching Animated in Poland, is the Polish-Lithuanian film "Last Stop is The Moon," directed by Birute Sodeikaite. The project is a joint production of Polish company Likaon, Lithuanian ART SHOT and the National Audiovisual Institute. The founder of the award and the partner of Animated in Poland is the studio Sound Mind, run by Michał Fojcik. "Last Stop is The Moon" A story of a girl who is trying to deal with illness inside her imagination. Imagining illness as a Lion and herself as a Unicorn, she goes through different stages of accepting illness. The film is made using the technique of stop-motion puppet animation, and the planned date of its completion is June 2017. Sound Mind is a sound postproduction studio, founded by Michał Fojcik MPSE, sound supervisor / designer / re-recording mixer with over 13 years’ experience. Michał Fojcik is a member of Motion Picture Sound Editors society, Polish and European Film Academies. He is responsible for sound of 60+ feature, animated and documentary films, including The Art of Loving, Gods, The Red Spider, 21xNY, Loving Vincent, Ziegenort, To thy heart, Summer 2014, XOXO Hugs and Kisses. He also worked on international producitons: Arbitrage (US), Bhaah Milkha Bhaag (India), Balcanic I. Caine (Romania). In 2015 he was nominated to Polish Film Academy Awards Orły for The Best Sound for film Gods. He also worked on thousands of commercials, produced sound for radio, tv, multimedia and many museum installations. 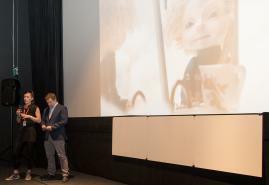 This year, the pitching Animated in Poland was held for the fifth time. The first edition of the pitching took place in May 2013, during the 53rd edition of Krakow Film Festival, in co-operation with the magazine "Shortcut." Within the frames of last year's edition of the event, projects such as "Bernard" by Anna Oparkowska and "Traces of ephemeral" by Agnieszka Waszczeniuk were pitched. Now they are completed and they started their international festival run.